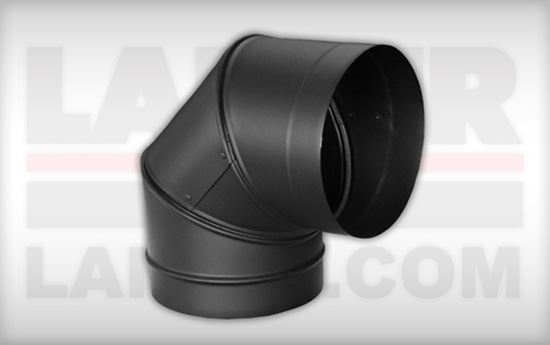 4922 - ELBOW BLACK 90° X 6"
Offsets obstructions as needed. Elbows angles are now adjustable. Adjustable elbows are manufactured drip free.